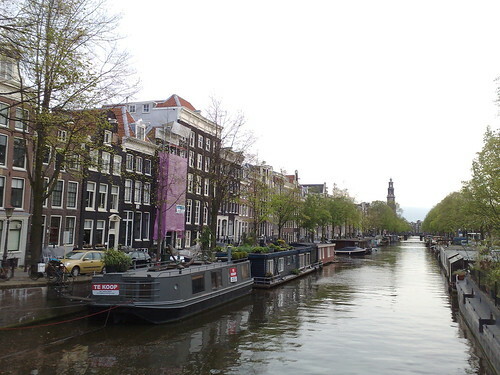 Amsterdam Culture wants to do more than give the Where to Go‘s, What to Do’s and What to See’s. Amsterdam Culture is on its way! Amsterdam Culture will bring the latest on exactly that: Amsterdam Culture.